Taxing the Rich(er): Where to Draw the Lines? Are There Bobos in Kazakhstan? If so, Where Are They Headed? 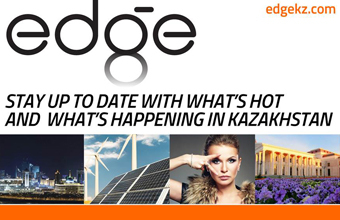 Civil Society in Kazakhstan: Is It Happening?